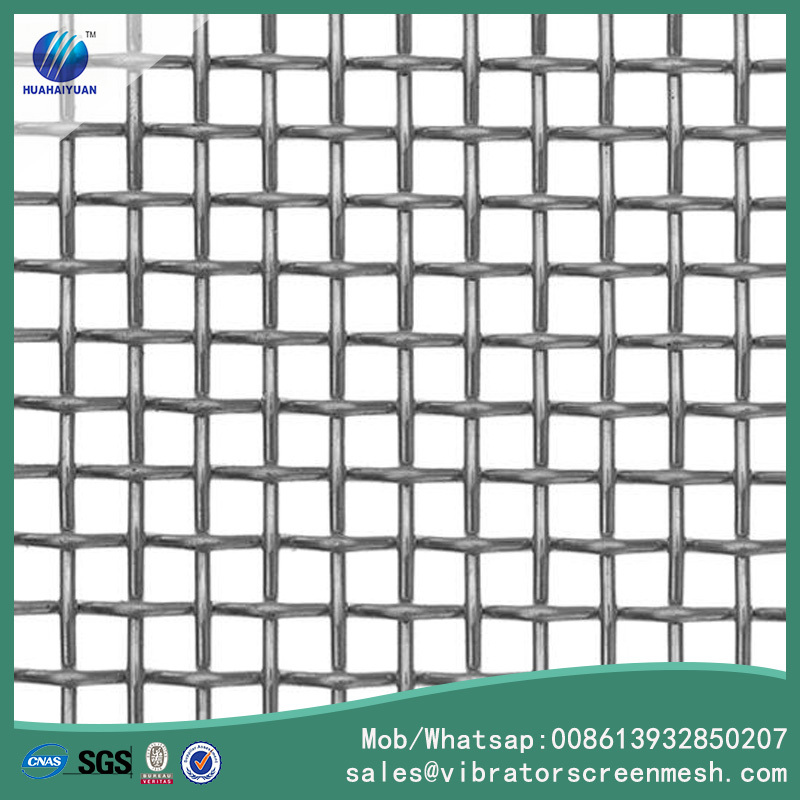 Galvanized crimped wire mesh is popular in Japan and korea, they always use them for disposable BBQ, with Woven Wire Cloth such as lock crimped screen mesh, this type of Woven Wire Mesh is economic and convenient. 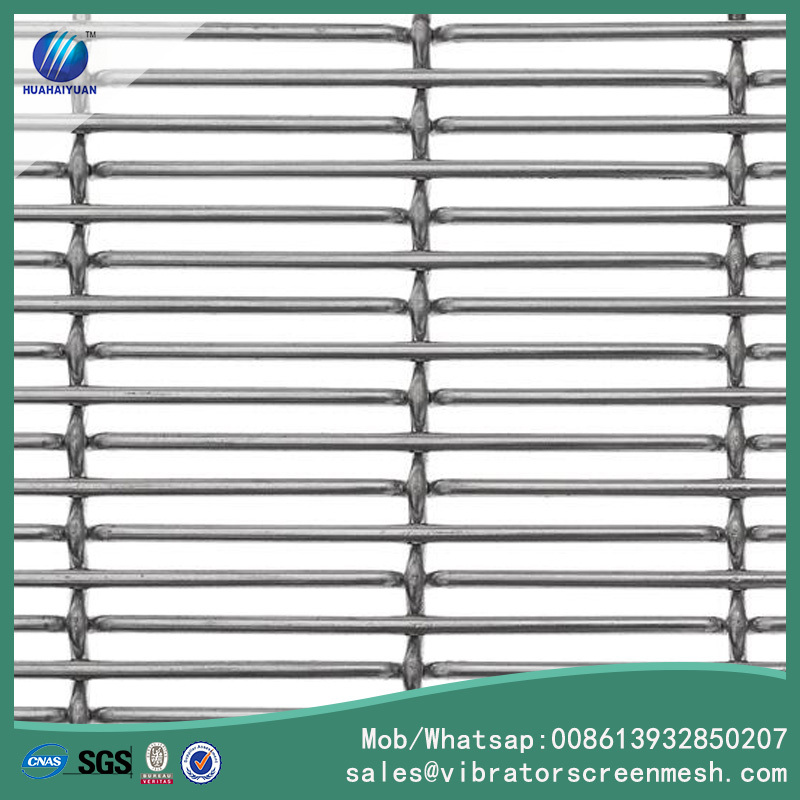 Galvanized crimped wire mesh also can be used as netting/grill for the warehouse isolation, or also we can paint other colors for the woven wire mesh, colors also can be customized. Flat panel, bends, bind cover. Looking for ideal Galvanized Wire Mesh Manufacturer & supplier ? We have a wide selection at great prices to help you get creative. All the Crimped Wire Fabric are quality guaranteed. 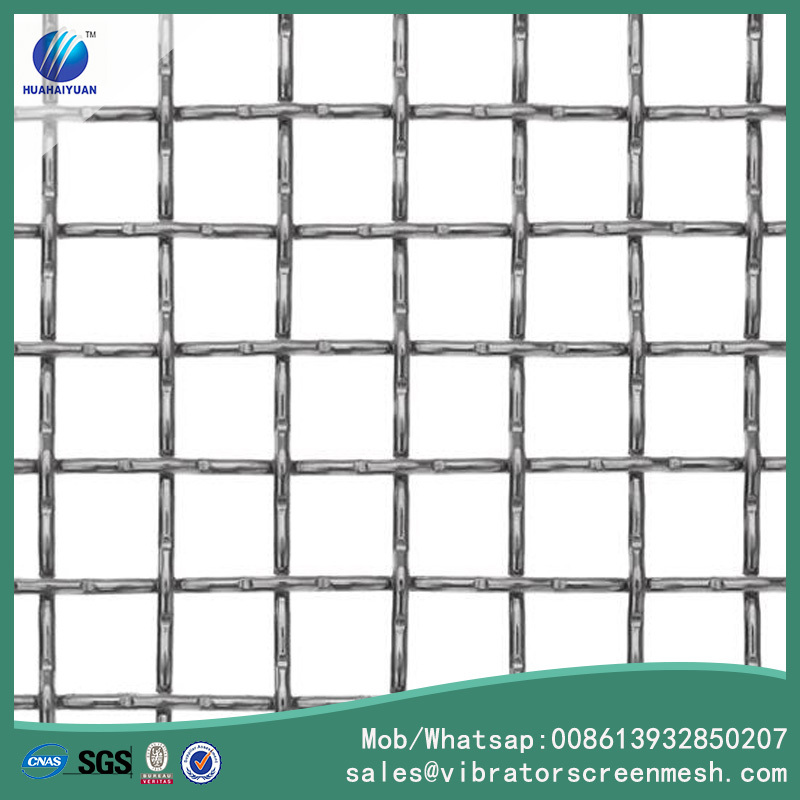 We are China Origin Factory of Galvanized Crimped Mesh. If you have any question, please feel free to contact us.